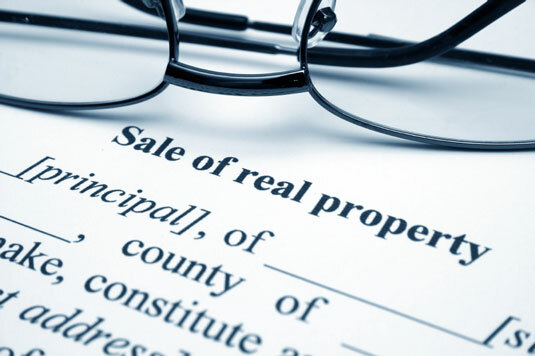 Don't fail to terminate an existing real estate purchase and sale agreement. 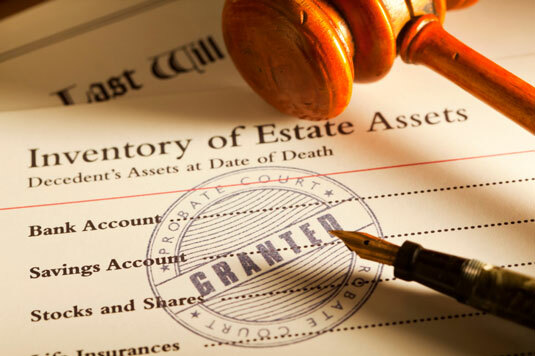 As far as costly mistakes go, not ending an existing real estate purchase and sale agreement when the decedent (or deceased) is the seller is huge! Keeping the original agreement in place may substantially increase the taxes you’ll owe on the sale, costing the estate, and the eventual heirs, big-time. 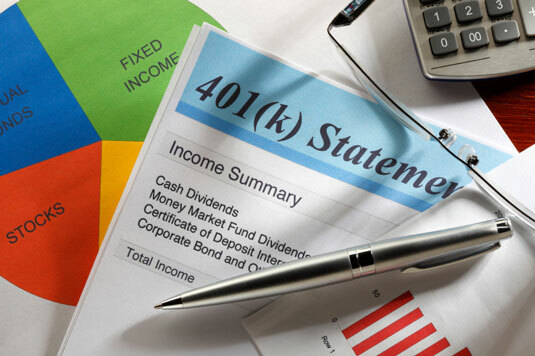 Don't take a lump sum distribution from a pension plan, IRA, or deferred compensation plan. When you’re trying to figure out exactly how much the estate owns, you may be tempted to liquidate everything into cash. Don’t give into that temptation when it comes to any sort of pension plan, IRA, or deferred compensation plan. As soon as you cash out, the estate owes income taxes on every penny that the decedent hadn’t already paid tax on. Don't create a feeding frenzy when splitting personal property. 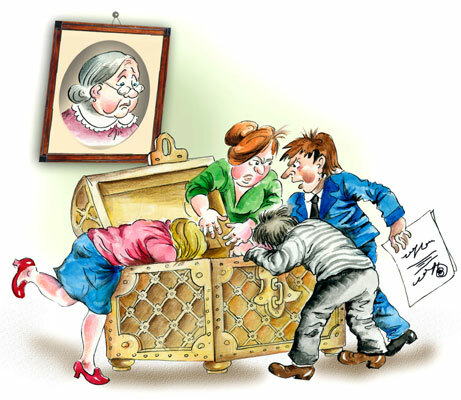 Nothing alienates family members like weddings and funerals, and nowhere is this more apparent than when you’re dividing up the decedent’s personal property among his or her heirs. 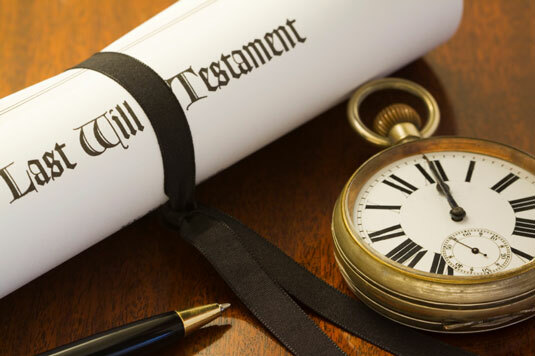 If the decedent failed to leave instructions regarding who was to receive what property, your job as executor is to keep the situation under control. Courts hate to be ignored. Make sure that you place all the probate court’s deadlines on your calendar, circled and underlined. Even if you haven’t been able to complete the task set by the court (preparing the probate inventory, for example), showing up to explain why you’re unable to comply usually buys you additional time. Fail to appear, and the courts often demand immediate compliance. Don't forget tax filing deadlines. You wouldn’t fail to file your own tax returns; don’t forget to file the trust’s or estate’s, either. 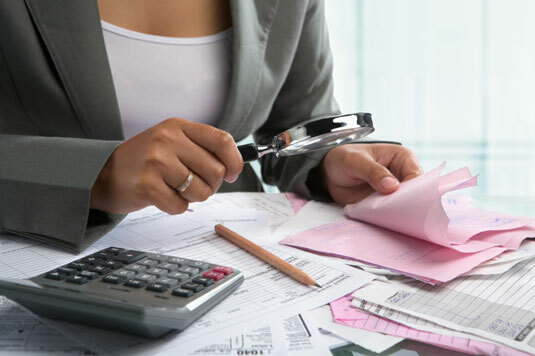 Income tax returns (Form 1041) are due three and one half months after the estate or trust’s year end, and estate tax returns (Form 706) are due nine months after the date of death. Don't fail to communicate with heirs and legatees. 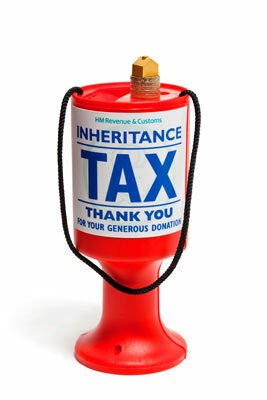 Keep heirs and legatees (individuals who have been given specific property under the will) in the loop as much as you can. By letting them know on a regular basis where you are in the process and when they can realistically expect a payment from the estate, you’re stopping most, if not all, of their complaints before they have a chance to even think of them. Don't exercise poor fiduciary judgment. As more people have started investing personally, they think they’ve become much more sophisticated and knowledgeable about the entire investment process. And they’ve also become much more likely to comment unfavorably on your handling of the trust or estate’s assets. 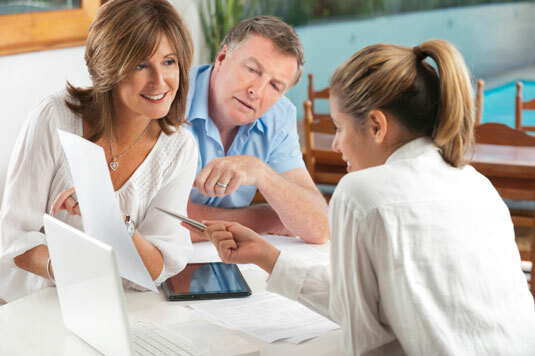 As the executor and trustee, you must act prudently and deliberately, seeking advice when you need it, investing the assets wisely, and paying the bills and the beneficiaries when they’re due to be paid. Don't underestimate the devotion required. 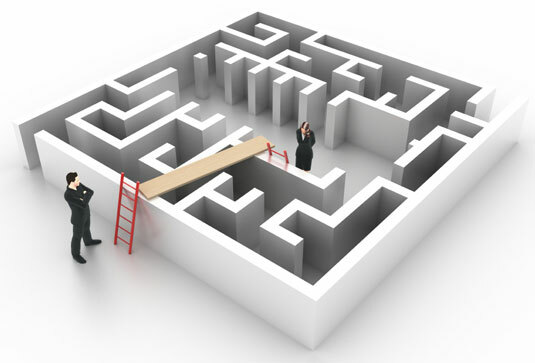 Although you may want to look for ways to reduce your workload, resist the temptation to find an easier route through the administration process. Failure to follow through on any of your responsibilities may open you up to removal as fiduciary, as well as potential lawsuits from any person having an interest. Don't pay from the wrong pocket. Money may always seem like money to you, but within a trust, it belongs to either principal or income. And although making a distinction between the two may seem silly when paying trust bills, you really must. Because different people may be entitled to receive money and property from either income or principal, make payments (whether expenses or distributions) from the correct side of the account is crucial. More than on trustee has been sued because they paid all trustee fees from principal (or income), for example.